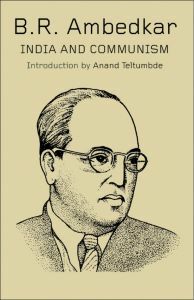 History is under attack in India – not only from those who popularize a mythical version of the past with ill-concealed political objectives, but also from those who, through theoretical relativism that emphasizes cultural specificity and difference, re-orientalize the Orientals. 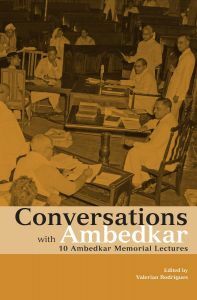 Both approaches leave intact the hegemony of thought that underlies today’s social and economic inequalities. 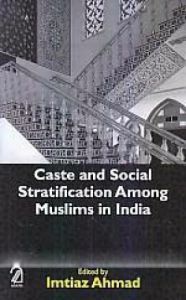 This collection of essays focuses on the role of religion and mythology in making Brahmanical hegemony through the institutions of caste, gender and religious ideology. The aim is not to dismiss myths as false, distorted or bad history, but to examine the kind of reality they represent, to delve into the dynamics of their formation and their impact, and to account for elements of continuity and change. 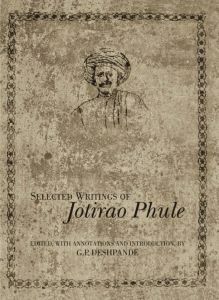 The collection features studies on caste-related social differentiation, drawing on sources from the history, society and polity of early India, as well as on the work of R.S. 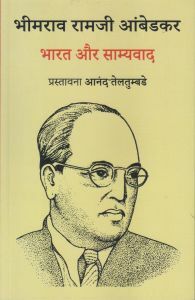 Sharma, the eminent historian of the period. 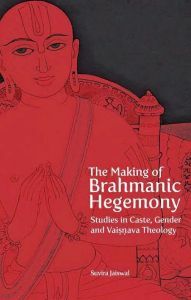 It also includes studies on the gendered development of Brahmanical hegemony and studies on the historical valences of the various mythological incarnations in Vaishnava theology: Rama, Narasimha and Hayagriva.